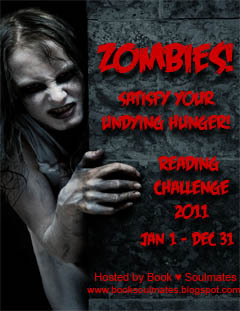 Please post your February reviews for the Zombie Challenge below! So glad I signed up for this challenge. Just read my first title for it and it was AMAZING.